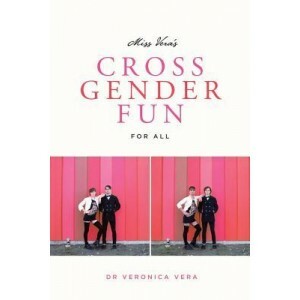 -Within every man there is a woman; within every woman there is a man, - says Dr. Veronica Vera, founder of Miss Vera's Finishing School for Boys Who Want to Be Girls. For many, gender fluidity is an everyday reality, expressed in a variety of ways. 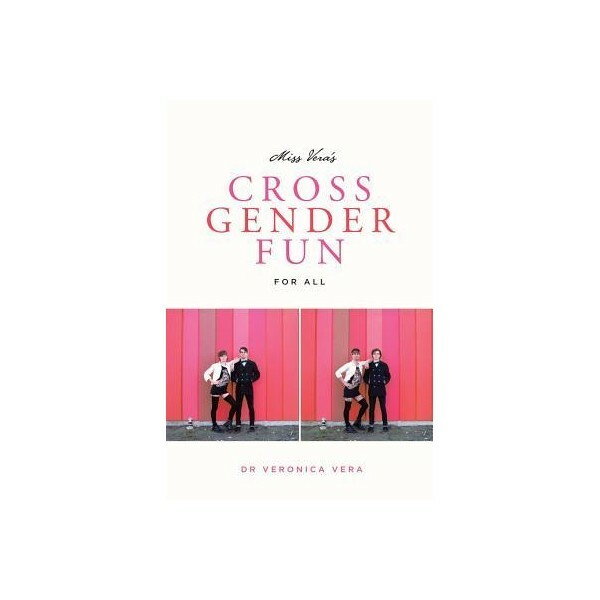 This book is a more playful approach to cross-gender exploration, for people of all identities and sexes, as a method of self-discovery and growth. Dr. Vera applies both imagination and practical knowledge to the challenge of helping the reader discover the other-sexed person within. From imagining your second self - choosing a name, picking clothing and accessories - a little or a lot - to communicating that persona, learning how to walk and talk, and finally, if you choose, launching that new person into the world... Miss Vera's Cross Gender Fun for All is the confident, wise, experienced teacher you need to increase your options and develop a richer, fuller and more fabulous existence!